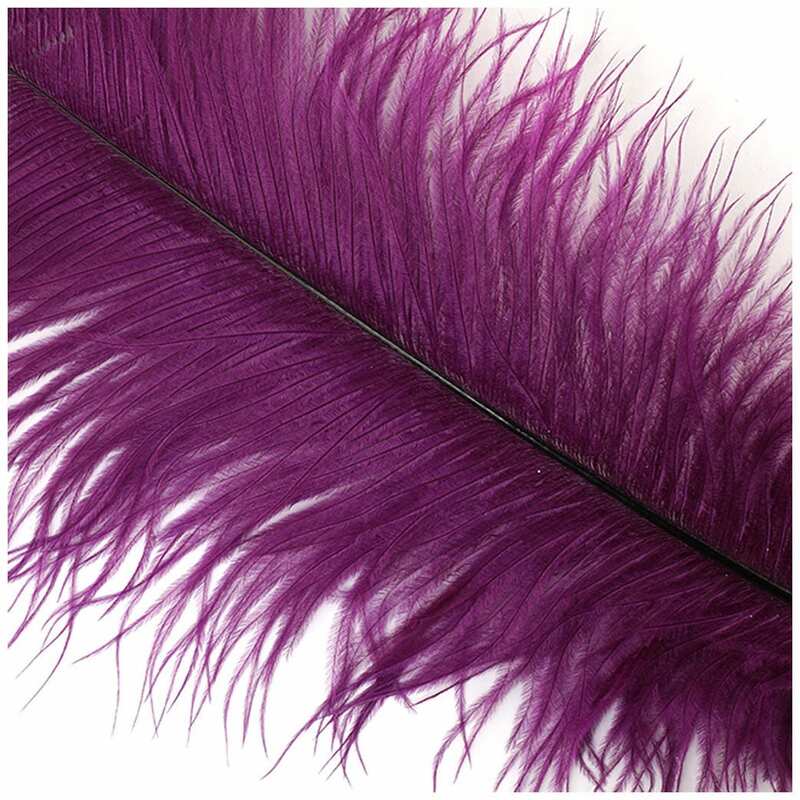 Purple is the new color of our top quality long ostrich feathers! These tail feathers are called spads and will add extra pizazz to your hat. They are twice as long as the ones usually found in craft stores. 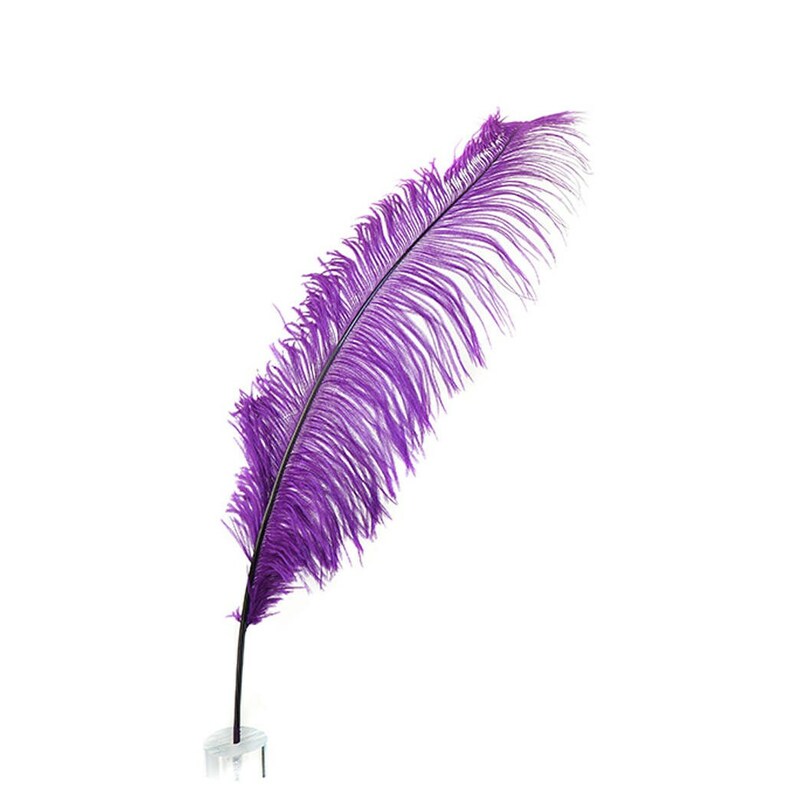 $6 for 1 feathers. Reduced prices on larger quantities. We ship these in a tube via USPS - Priority Mail - Insured for their safety and so that you can track your package on-line. Let us know if you want to add more feathers or small items to the tube and we will combine shipping. Love this shop! Timely shipping, active communication. I'd HIGHLY recommend! !